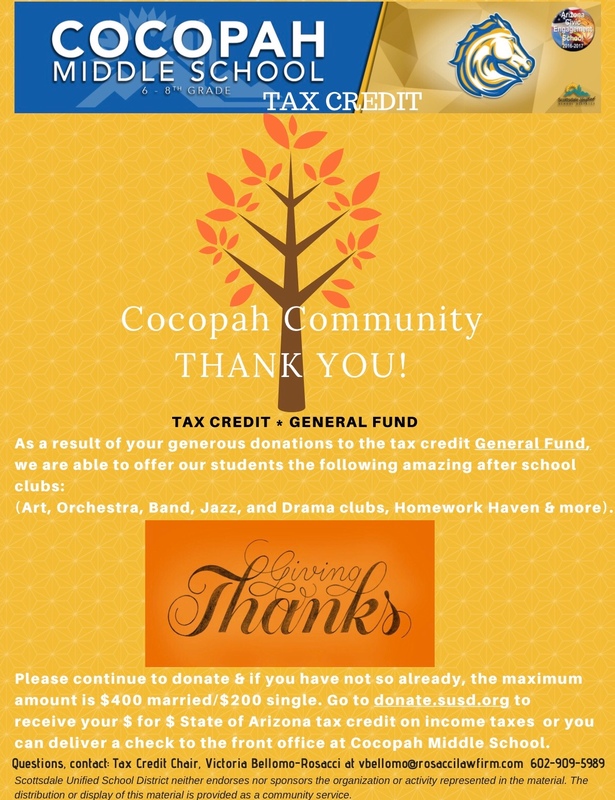 Giving Thanks: Tax Credit – General Fund. Please continue to donate! ← Angel Tree – Please sign up!